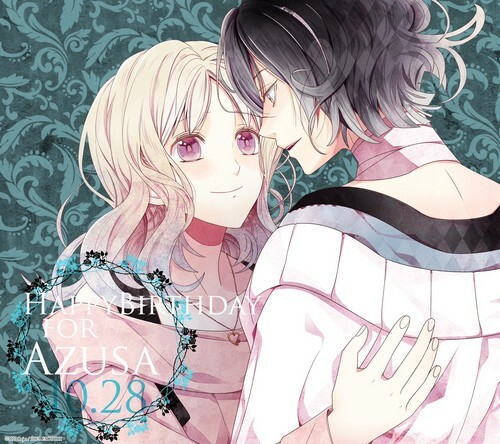 Yui and Azusa - birthday picture (1). . HD Wallpaper and background images in the Diabolik Lovers club tagged: photo birthday azusa 10.28 28.10 yui.